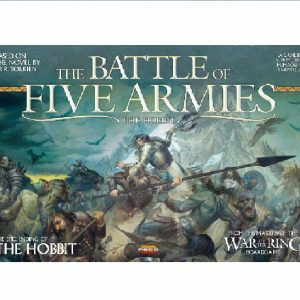 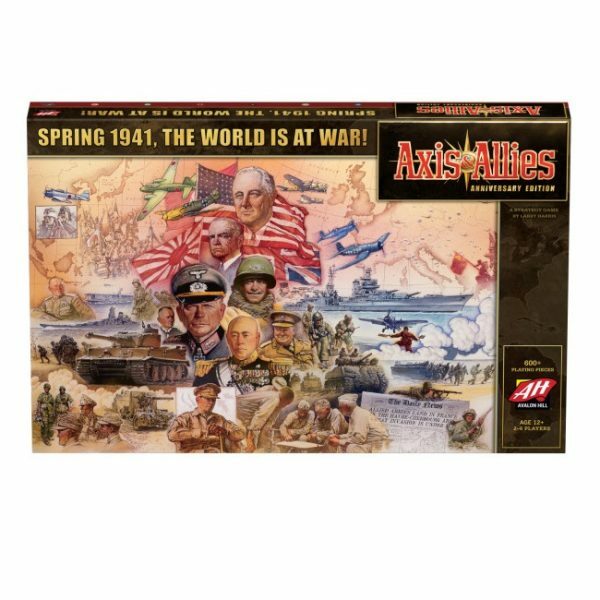 Axis & Allies Anniversary Edition | Queen of Games de beste, leukste bordspellen en kaartspellen in Oostende kopen aan de goedkoopste, scherpste prijs. 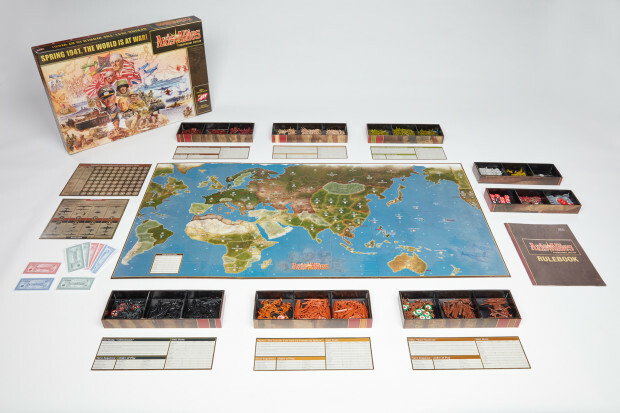 To celebrate the 50-year anniversary of Avalon Hill, Axis & Allies is launching its most expansive game ever. 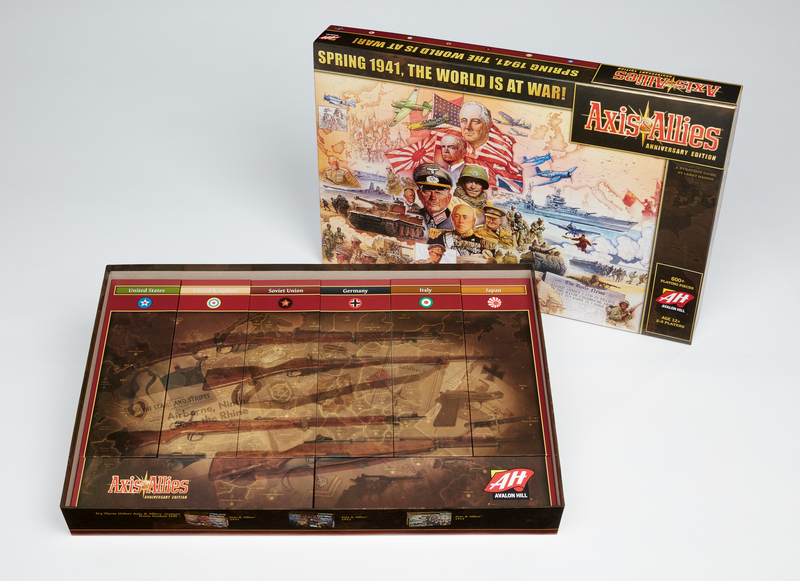 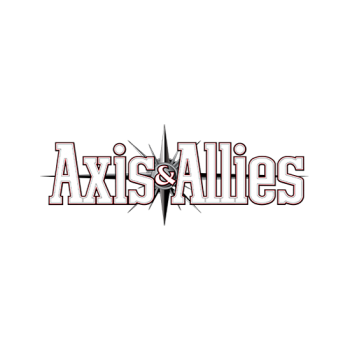 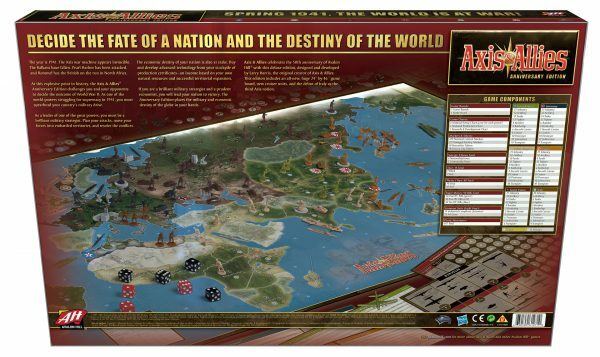 The Axis & Allies Anniversary Edition will feature the debut of Italy as the third Axis nation, the introduction of the cruiser unit to the naval lineup, and the largest Axis & Allies board to-date measuring 24×46 inches. 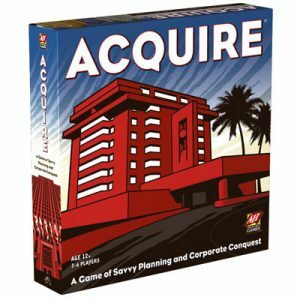 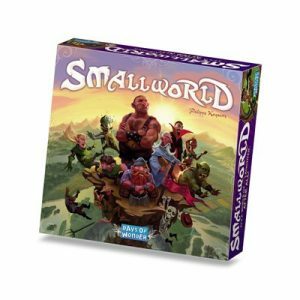 With over 600 pieces, players will be able to recreate and decide the outcome of WWII like never before. Wees de eerste om “Axis & Allies Anniversary Edition” te beoordelen Click here to cancel reply.